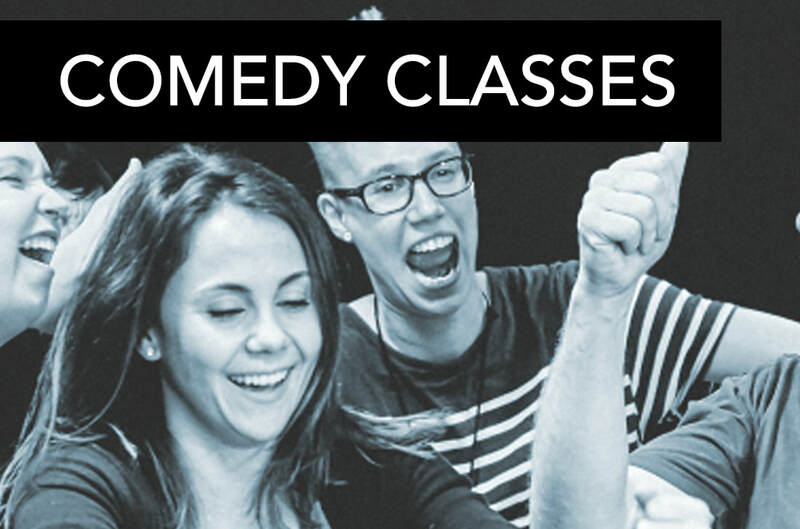 IMPROV CLASSES WITH IMPROV FOR THE PEOPLE Your first ‘audit’ class is at no charge. After the audit class, you will be placed in the appropriate level. 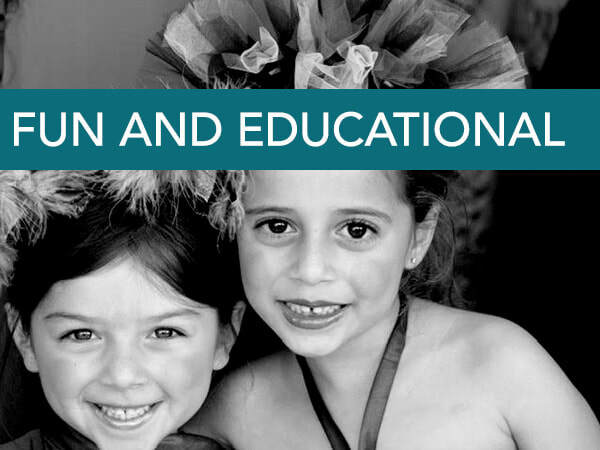 We offer INTRO, INTERMEDIATE and Advanced Levels. No experience necessary. For actors and non-actors alike. SCENE STUDY CLASS WITH JAMIE WOLLRAB An embodied approach to a scene study class. We will be connecting the actors' voices and emotions to their instrument. When we work on the scenes, it is a blend of my professional experience in Meisner, Michael Chekhov, Strasburg, and imagination based work. Its fully immersive and intimate sized acting class- while also creating a safe, creative and playful place to make art! CuteMoves believes that dance is art, not sport. A fundamental, lifelong skill, not simply an activity. We encourage students to challenge themselves, to collaborate and contribute their own creative ideas rather than compete. THE MICHAEL LASKIN STUDIO has made its home at The Pico for 8 years. It’s a well known and highly regarded boutique acting studio with a weekly scene-study class, private coaching, and a burgeoning community of hyphenate artists: actors, directors, producers, writers. Acceptance is by referral, and by interview only.